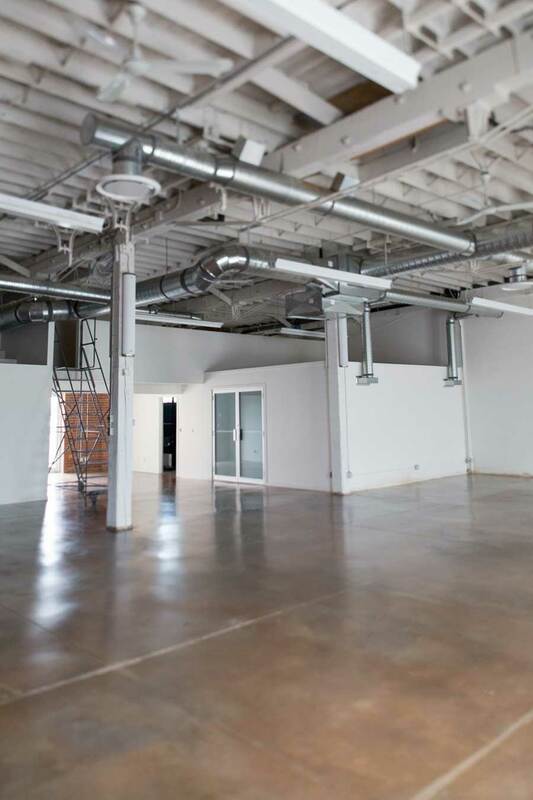 spacious settings to inspire all of your professional yearnings. 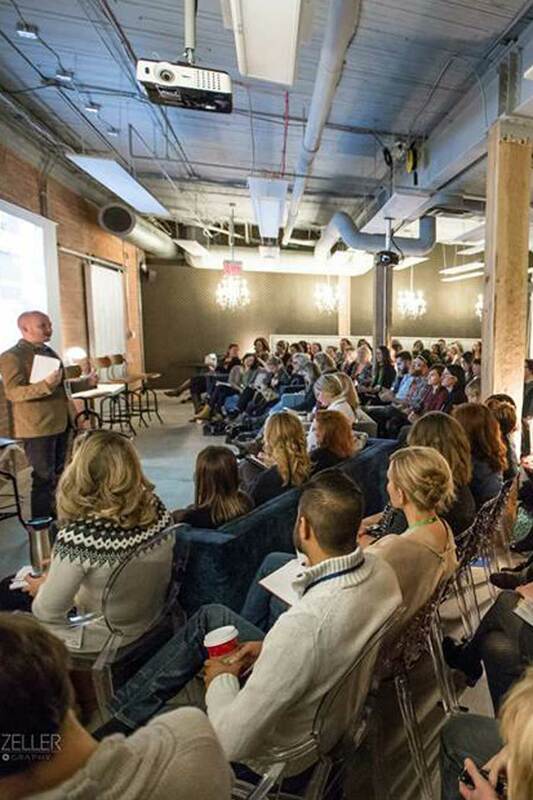 Our largest spaces serve as destinations for bigger groups, speaking sessions, classic workshops, or simply collaborative meetings that require a little extra room. 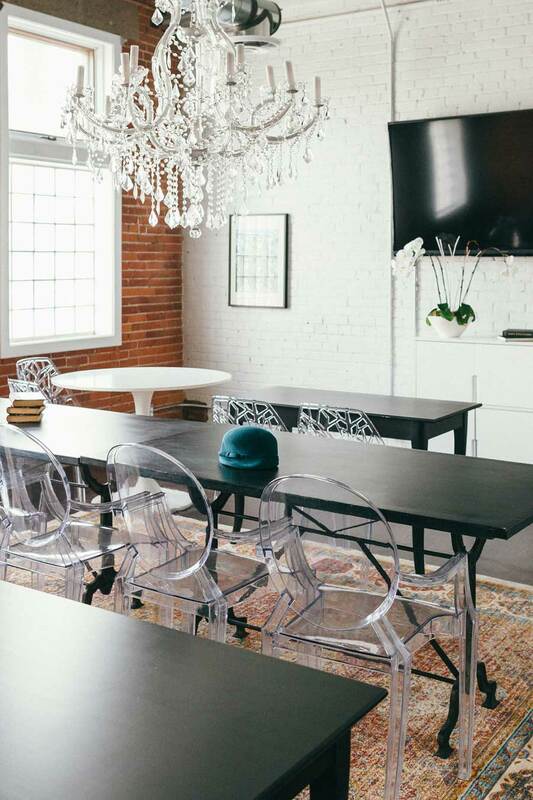 Accoutred in exposed red brick and west-facing windows, your time in our workshop and conference venues will not only be vastly productive, but stylish to boot. Our dedicated space for large meetings, classroom style training sessions, or even small yoga and fitness classes, The Commodore Room can be booked for parties up to 25. Get more details about this room. 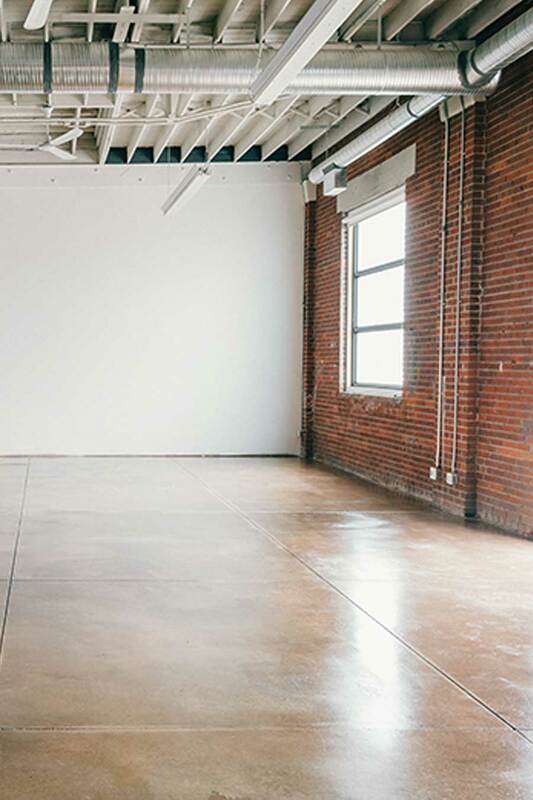 Our largest space destined for conferences, workshops or training courses, The Hemingway Room is known for its open floor plan, private entrance, and 22 foot brick walls. Tailored to your requests and needs. 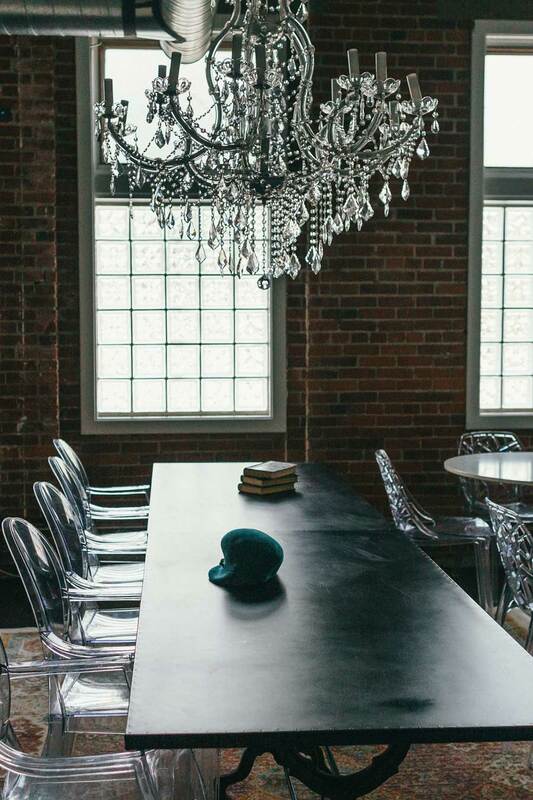 Taking after gentlemen's smoking rooms of times past, The Parlour Room's open concept and moveable furnishings offer a luxe locale for workshops or speaking events. Members receive a certain amount of complimentary use of our common and private meeting spaces, depending on their level of membership. We also extend a non-profit discount of 10% off our regular rates. Indicate your interest in learning more about our meeting memberships on our contact form. 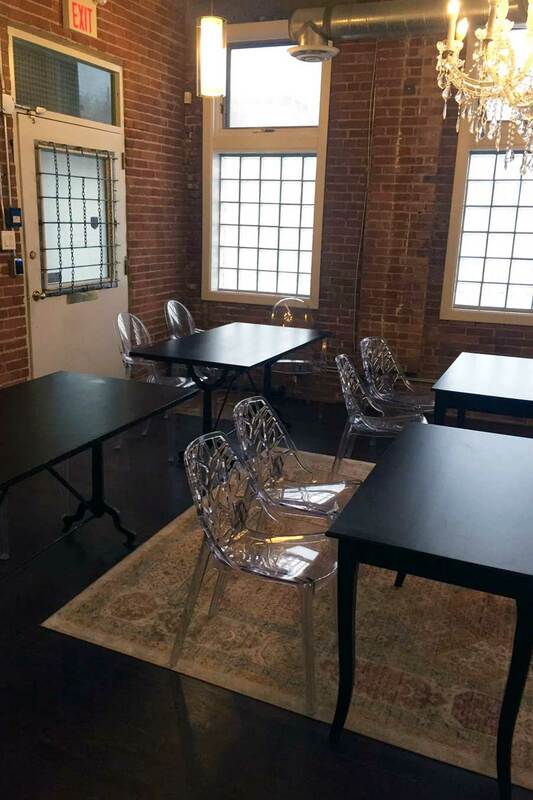 Our most popular meeting room, The Commodore Room is our largest boardroom and dedicated training & workshop space. From large meetings to class-room style workshops, this room can accommodate up to 25 seats. Along the exposed brick walls, three large, west-facing windows infuse The Commodore Room with an abundance of natural light. All furniture can be rearranged and/or removed to achieve your vision’s perfect setting. Need something different? Let us know! All furniture can be rearranged and/or removed to achieve your vision’s perfect setting. Please note that anything other than the standard boardroom layout will incur additional charges. 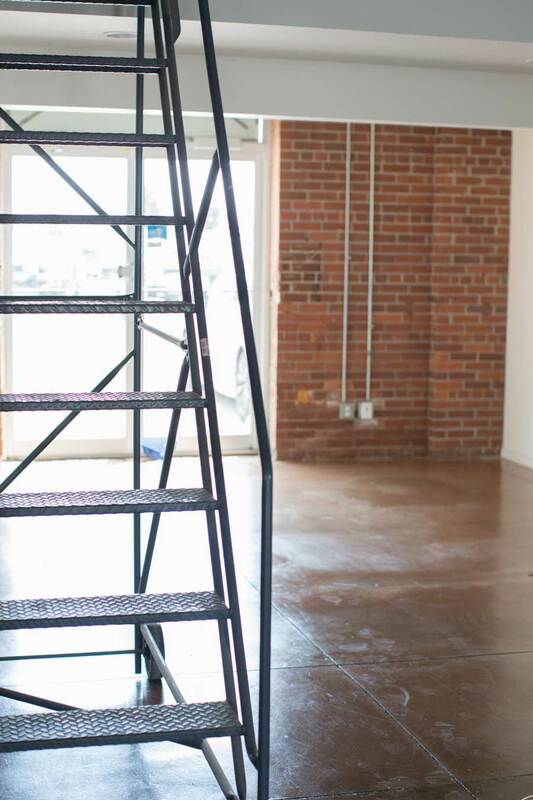 Do you need break out rooms or a separate room for lunch? We have a collection of breakout areas that can be reserved at the time of your original meeting or workshop booking. The use of our semi-private common spaces are included with the rental of our Commodore Room, but the spaces are first come first served. To reserve them in advance or to use our private rooms, all can be booked at an additional charge. Please notify us if you will require breakout rooms in conjunction with your meeting booking. Members receive a certain amount of complimentary use of our common and private meeting spaces, depending on their level of membership. For additional hours they receive a discount on private meeting rooms and event spaces. We also extend a non-profit discount of 10% off our regular rates. Indicate your interest in learning more about our meeting memberships on our contact form. 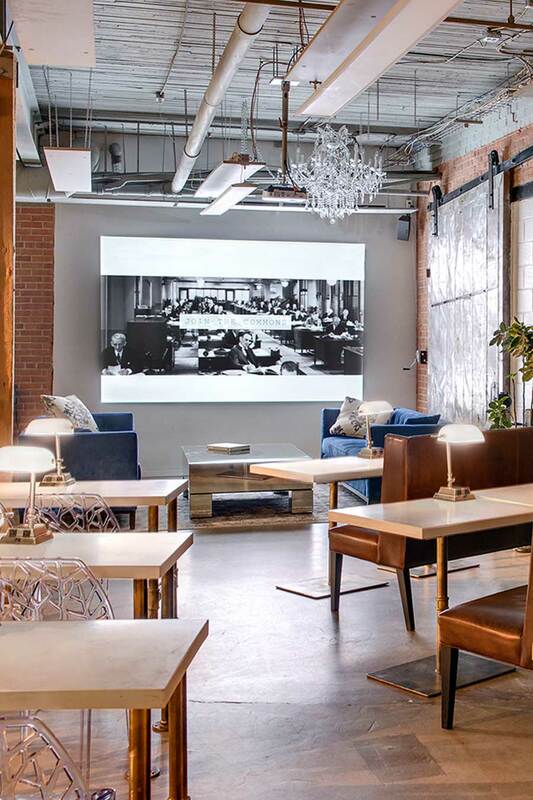 Having a storied past, from a railway stockyard to a newspaper press, The Hemingway Room is our boutique 'blank page' event, workshop & conference locale. With over 3000 square feet of space to play with, The Hemingway Room is extraordinarily spacious and easily transformable. Tailored to your requests and needs. Contact us for details. Aesthetically, The Parlour Room boasts a modern-vintage industrial style reminiscent of gentleman's smoking rooms of times past. Within the 1800 sq ft, velvet, leather and crystal are interspersed with concrete and brick to establish a refined but cozy environment. Soaring exposed ceilings are framed by original brick masonry, punctuated by walls of elegant black and gold wallpaper.